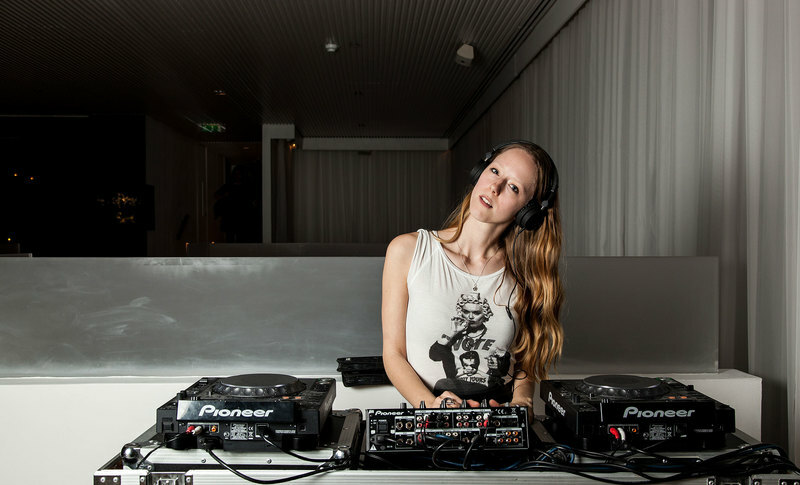 Check out our interview with former Burberry model and resident DJ at Long Bar, Sanderson. Fashion and fitness collide with Miami blogger Ginger Harris. 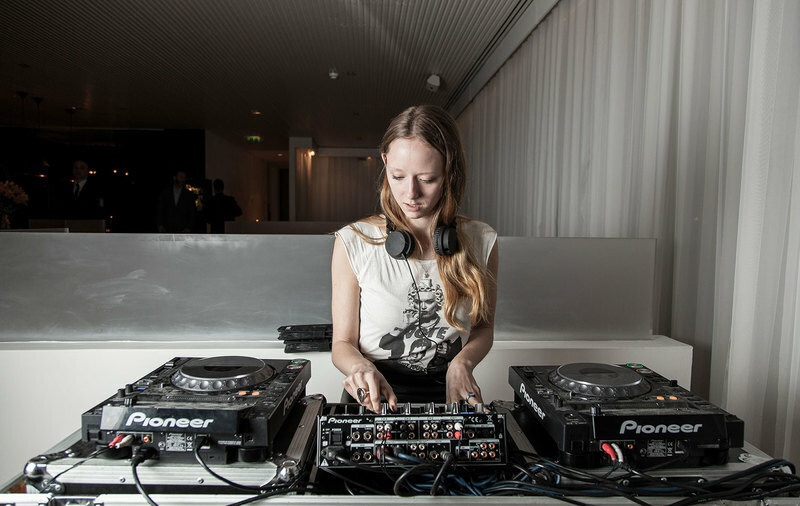 She's a former Burberry model and her parents own the iconic Knebworth House (that place where Oasis performed in the 90's) but most importantly she's our resident DJ at Long Bar, Sanderson. We catch up with Morwenna to find out a little bit more about her life + times, check out our interview below. At what age did you find your passion for music? I started playing guitar at 6 years old - but my first concert was Knebworth 1990 when I was a baby- I grew up around music so it was always going to be a part of my life. 8 years. 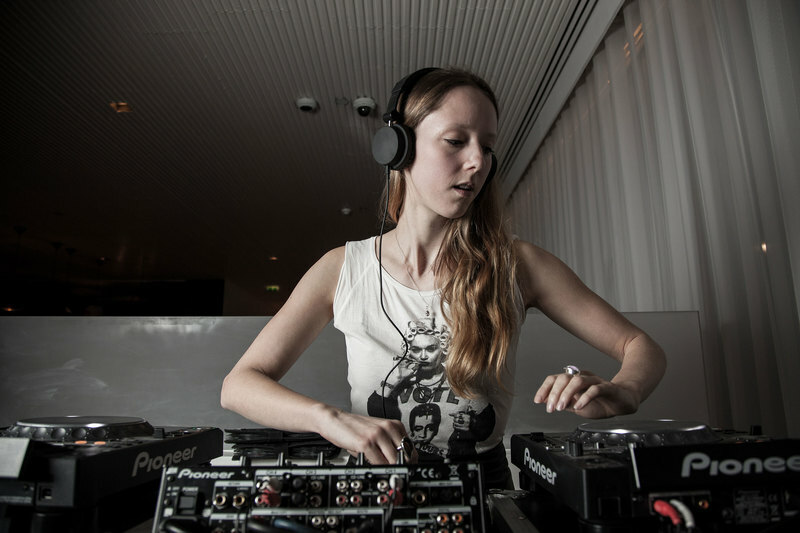 I got started by hanging around other DJs and taking over when they went out for a cigarette. What is it about Long Bar that made you want to work there? I love the long bar - for one they have the best cocktails! The espresso martini is always my go-to drink when I'm DJing. I also love sitting in the restaurant outside, you feel transported to somewhere much more tropical. This could be a rumour but is it true you grew up at Knebworth? Yes, I was born in LA but my dad inherited the house when I was little and we moved back to England to run the family business. It's a big responsibility but also a great privilege to be surrounded by so much history - and great concerts! Outside of DJing what are your passions? Photography - I studied fashion photography at London College of Fashion. How did you start modelling for Burberry? I started modelling as a teenager after being featured in Teen Vogue. I've been lucky enough to work with some great British brands - from Burberry to Vivienne Westwood, Aquascutum and Paul Smith. The fashion industry in London is an exciting place. If you had to listen to one song all day every day what would it be and why? Tell Me by the Stone Roses, I listen to a lot of different music when walking around London but that's one song I could happily hear on repeat. If you could recommend three places for people visiting London to enjoy fashion where would they be? The V&A to start with - they have an amazing fashion collection. Then just walk around - London is great for people watching. Which 3 musicians do you think best represent London and why? If you had to say one place people visiting London must see where would that be? Anywhere with a view - parliament hill is a favourite with a picnic in the summer. If you were Mayor of London for the day what would you change? If you could have one person show you “their” London who would that be? Stephen Fry - I think he'd be the ultimate tour guide.